Having been in the window treatment business for over three decades means seeing the industry change a lot. Yet our team here at Winter Windows would have to agree that the biggest advancement, thus far, would have to be motorization in Anchorage. Simply put, it has completely changed the way that homeowners are able to use and operate their window coverings. 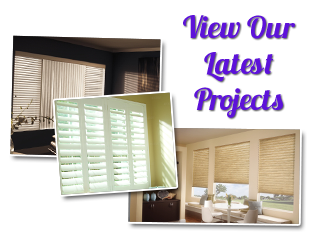 Thanks to automated shades, shutters, and blinds, having quality window treatments in Anchorage no longer means sacrificing privacy or convenience. While it may not be necessary to make the transition to motorized window treatments, any Anchorage homeowner who has had the opportunity to use this system knows how convenient it is. If you are still trying to make the decision for your own home, here are some things to think about to help with the choice. So what are you missing out on by not yet having window treatments with motorization in Anchorage? Obviously, the biggest motivation behind getting motorization is convenience. Who wants to go from window to window adjusting window treatments when you could operate it all with the touch of a button? Opening certain types of treatments on large windows can actually be quite a physically demanding chore too, but not if you have this system in place. If you want to make your home more energy efficient, this is an ideal step to take. Being able to easily change your window coverings means you can help to better control the interior temperature of your home. This helps lower monthly utility bills and also makes your home more Eco-friendly. 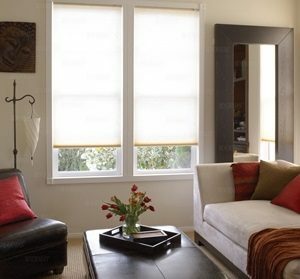 Having motorized blinds, shades or shutters means not having the presence of cords for window treatments that normally require them, such as blinds. This results in no tangle and hassle but also means better safety precautions. Cords can pose a potential threat to the safety of small children and pets. This also helps to increase the property value of your home. Having quality window dressings in place is a wise investment because it ups the value of your home. Having advanced motorization increases that amount even more. The truth of the matter is that these are only a few of the numerous reasons motorization is such a great system to have in your home. By meeting with industry experts for a consultation, you will be able to get the feedback you need to make the right choices. So what are you waiting for? At Winter Windows, we look forward to working with you for this, and all of your window coverings needs. Your satisfaction is our number one priority. 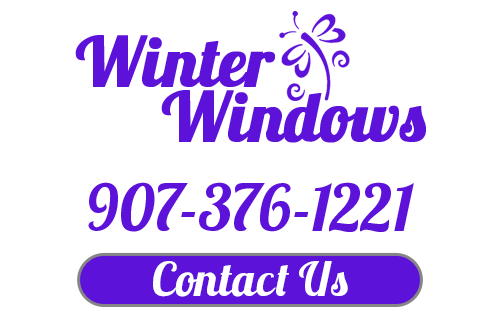 Get in touch with our Anchorage shutter company right now and let’s start making sure that you get the quality workmanship required to install this type of system. If you are interested in window treatments with motorization in Anchorage, then please call 907-376-1221 or complete our online request form.